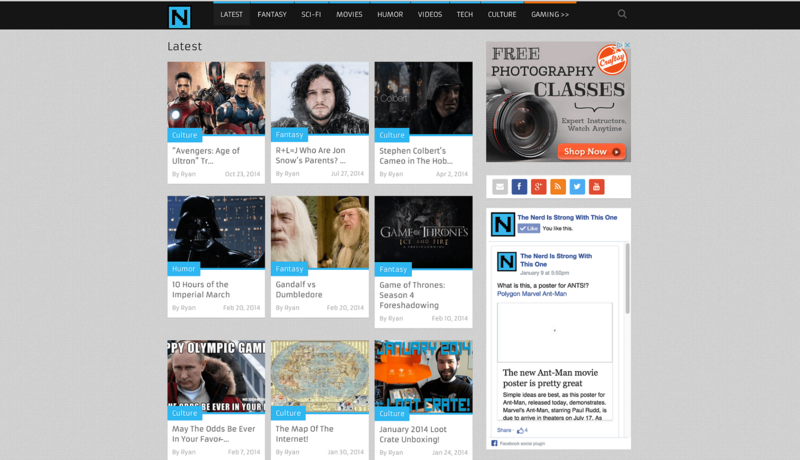 “NerdHero” (formerly TNISWTO) Is an entertainment and news blog dedicated to technology, science fiction, and fantasy fans. “TNISWTO” is short for “The Nerd Is Strong With This One.” check it out! The Nerd Is Strong With This One was founded on February 28th, 2013.